Each year we like to give all our children a set of matching gifts in their stockings. Everyone gets something like a flashlight, or a box of crayons, …or kazoos. The toughest part is determining who gets which gift when there are some unique colors or distinctions. “Look”, I tell my wife, “This one comes in seven different colors.” We try to divide them properly, “I think he’ll like this yellow one, but we better give his older brother the blue.” When they receive the gifts, they immediately compare their different colors, and we immediately find out if we got it right. It got a little more challenging this year when we decided to buy a large set of toy western figurines and divide them up. We had to decide what type of piece each child received. How do you divide up 100 plastic toy pieces of stagecoaches, teepees, horses, and figurines into seven different stockings? Who gets the big rock? Do they all need the same number of fences? There are only two stagecoaches. Who gets them? Things were a little different when they opened up those gifts. Instantly they started to compare. Some thought their pieces were amazing. Others wondered if they maybe got the short-end of the deal. Some weren’t yet sure what a teepee was or why their brother was jealous of their plastic cowboys. It took some sorting out! Could that ever be the case with spiritual gifts? God has given his church a diversity of gifts. How are we to view them? 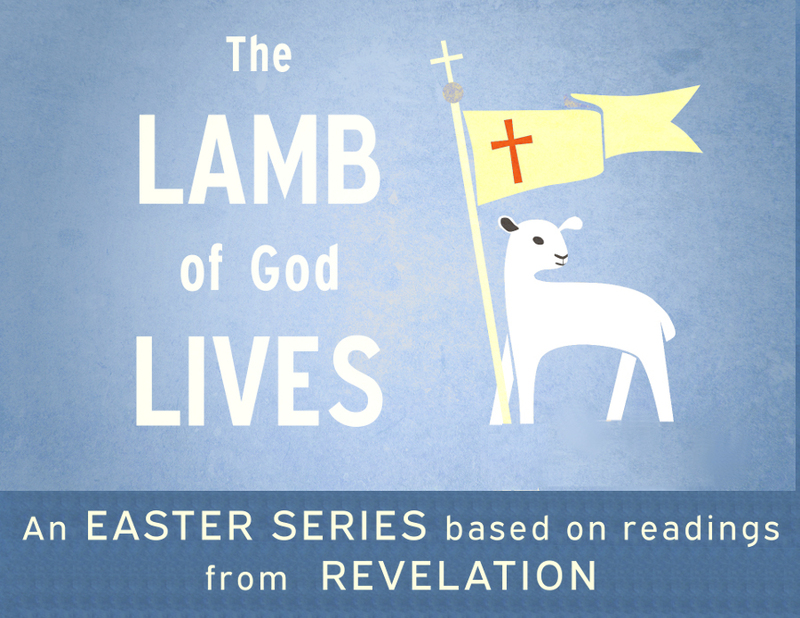 Today we answer that question as we begin a new series which looks at the final sections of 1 Corinthians. We’ll be asking, “What does it mean to be spiritual.” We see how it means you embrace a diversity of gifts. Diversity wasn’t something that sat so well in the Corinthian congregation. Paul had received a report that they were breaking into factions. In the latter part of Paul’s letter we see that some of that division had to do with their spiritual gifts. Paul begins by helping them all see what they have in common regardless of what their gifts might be. To begin with they were all at one time completely lost. The non-Jewish people living in ancient Corinth had followed idol worship. The former unbelievers all had that much in common. But now they all shared something even better in common: faith in Jesus as their God and Lord. That faith had been worked in their hearts by the Holy Spirit. It’s the same today. If anyone has a spiritual gift, we shouldn’t be quick to judge them on the basis of that gift. Rather we should look to what they confess and believe. Even if they work miracles or speak wonders, we know that the Holy Spirit is not behind that work if they speak against Jesus. No one speaking by the Spirit of God can say, “Jesus be cursed.” On the other hand if they confess Jesus to be Lord, they are speaking by the Holy Spirit’s working, they are a believer. To confess Jesus as “Lord” means you believe he is the Lord who revealed himself to in the Scriptures. He is the Lord who spoke through the prophets. He is the God who created all things. It means you believe Jesus speaks the truth when he says he is our perfect Savior from sin. It means you believe he rose in victory from the grave. It means you believe he gives the gift of forgiveness and eternal life to all who believe. It means you believe he is alive and holds all authority and the power to forgive sins. To confess Jesus as Lord is to join with Thomas who said to the risen and living Jesus, “My Lord and my God.” It means you are a member of his kingdom through faith. All God’s church has that confession of Jesus in common. 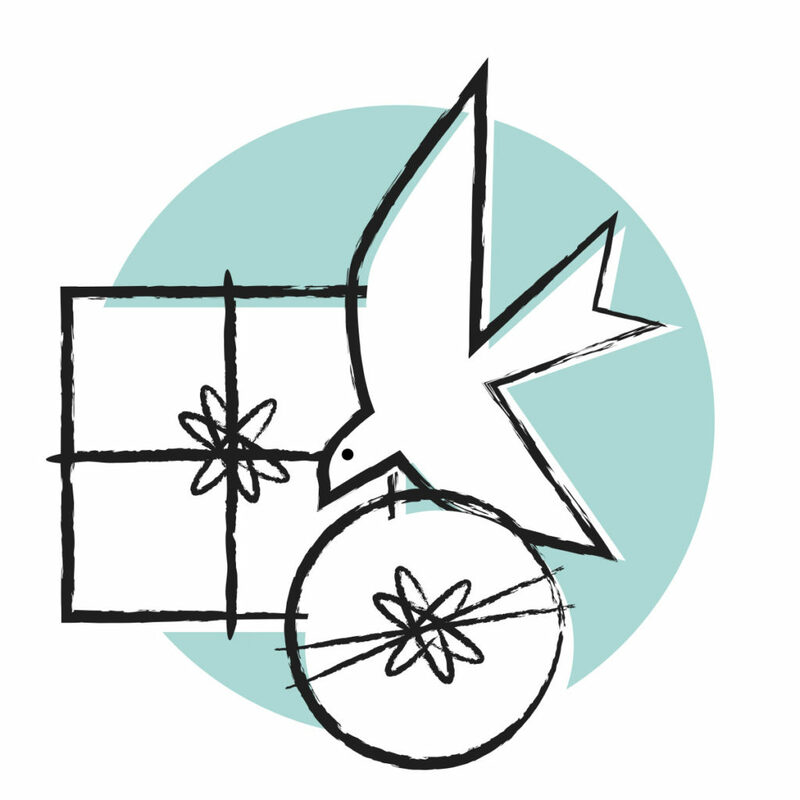 Our congregation is united in faith, but it still sees those differences in gifts. We may not have all the same types of spiritual gifts they had in ancient Corinth. That’s because “the Spirit gives gifts to each one as he determines.” It’s evident the Spirit has determined some gifts aren’t as widely distributed today, namely, the speaking in tongues and healing. But we do have many spiritual gifts. Spiritual gifts are an ability, aptitude, or even attitude of the heart which God gives a believer so that they can serve him and his church. Paul listed a number of them here in 1 Corinthians 12. They include the ability to discern the truth between real and false teachers and gifts of faith which includes a faith which is the confidence he can move mountains. In other places spiritual gifts are listed to include things we see commonly in the church today such as the gift of prayer, gift of encouragement, gift of serving, teaching, administering, and gift of giving. There is no single comprehensive listing of spiritual gifts because the gifts can overlap and can include an infinite number of things God has given to us. He’s given each of us at least one spiritual gift. Do you like to sing? That may be a gift. But if you like to sing to encourage others spiritually in faith in Jesus it is a spiritual gift. Are you an encouraging person? That may be a gift anyone might have. But if you like to encourage others through God’s Word and build them up in Jesus you have a spiritual gift. Do you like to administer? If you are good at administering affairs in God’s church in a position of service or leadership that is a spiritual gift. Do you like to serve with your hands? Spiritual gifts include service. Are you generous in ways that will support others and help spread the gospel? That too is a spiritual gift. You probably get the idea. Anything unique a believer does to carry out God’s purposes can all be attributed to the working of the Spirit and a gift of the Spirit. But this diversity of gifts can lead to conflicts. Just as children might argue over who has the best plastic toys, we might divide over spiritual gifts and their use. It proved problematic for the Corinthian Christians. Can’t you just picture them as they discover their new spiritual gifts? To the one was given gifts of prophecy. But it appears the one who had gifts of healing decided he was more important. Or the one who could speak in the tongues of angles made a grand display to look even more important. One group of spiritually gifted began to be pitted over and against another. Ridiculous, right? Our differences in gifts can lead to division, jealousy, and pride. The person with the gift of music might clash with the person who is gifted with serving with their hands. They can fail to value each other’s gifts. Or the person who is gifted with one type of art might look down on another who is less gifted in another type of art. The person who serves by getting a lot done with their hands might look down on the amount of work another does because they are gifted with superior craftsmanship and pay more attention to the details rather than amount of work done. Soon all the gifts become sources of division, jealousy, and pride. Have you ever critiqued the way another person serves their Lord because their gift was different than yours or different from what you are used to? I’ve heard people criticize the spiritual service of others because they didn’t like the style. I’ve heard people criticize the administration methods of others because they thought they could do better. I’ve seen factions develop in many different churches over the various gifts and how they were used. I’m sure you’ve seen the divisions that can arise. Could that ever happen to our congregation? A few years a funny TV commercial highlighted this type of division in the modern workplace. A man in his mid-twenties had a new hair style which made him stand out from his coworkers. He wore his business casual was topped off with a bun in his hair. His “man-bun” made him part of the new and hip office crowd. But then when some older workers in their fifties and sixties from a different office clique started coming his way, he quickly cut off his extra hair. He didn’t want to identify with them. As the older businessmen in the office walked by you saw it: they had man-buns too. We laugh at the foolishness of creating divisions over such things as age and style. They all worked in the same office for the same company, but clear-cut cliques had formed. Isn’t it equally foolish when divisions occur in the church over spiritual gifts? Paul points us to what it means to be spiritual. The first step is recognizing the great diversity of gifts within the church is not a reason to cause division. Rather, it is a reason to marvel at the working of God for a diverse people! “There are different kinds of gifts, but the same Spirit distributes them. There are different kinds of service, but the same Lord. There are different kinds of working, but in all of them and in everyone it is the same God at work.” How can we have divisions and factions over different spiritual gifts when we recognize they are all given by the same Spirit? Who can say their gift is better? Who can say their gift comes from a better source? How can we have jealousy when we recognize we are all in service of the same Lord? Who can say they are doing more important work or have a higher calling from God? It doesn’t matter whether your gift is speaking encouragement, contributing generously, or using some special skills in service or leadership. We are all serving the same Lord Jesus! How can we have pride when we recognize it is the same God working them in us? Who can say they have done anything when it is God doing it all and working it all in us? If those facts aren’t enough to bring us to unity with our diverse gifts than surely his working the greatest gift is. The Corinthian Christians once served idols. They all had that sad reality in common. That was our lot by nature. We all shared a history of being born in sin and enemies of God. But now God has called to us to confess together that Jesus is Lord. He is the one who paid for us, bought us back from sinful division. He saw us using our ordinary earthly gifts in sinful ways to divide ourselves from each other and from God. But in mercy he removed every stain of sin and paid for our price with his blood. We are all redeemed children of God. We are all forgiven and loved by him. He showers us all with the gift of forgiveness. We recognize our earthly blessings and spiritual blessings are gifts from him. Someday we will all be together in heaven. How can we let differences in spiritual gifts now divide us? Together we now use our gifts “for the common good” to proclaim him as the Lord of all. One uses the gift of service to set-up communion. Another uses the gift of service to keep the buildings and grounds presentable and functioning. Still another uses the gift of generosity to pay the heating bills. Yet another uses their gift of encouragement and greets everyone as they enter. Still another uses their gift of administration to make sure everything can continue to run smoothly. Yet another uses their gift of teaching to help spread the good news. These gifts are given to people who are both old and young, both rich and poor. To be spiritual is to recognize you in grace belong to a very diverse group with a great purpose! Finally we use our gifts with gratitude, recognizing they are no random accident. They are given with wisdom and purpose. My kids don’t get happy meals too often. But sometimes for a special treat we give each of them one. They famously have always come with a toy. Sometimes they all get the exact same toy. At other times one or two of them will get the cool toy while all the others get some lame toy that is ugly, junky and useless. The employees who toss the toys in the bag seemingly toss them in at random. It’s just mere chance. Not so with the gifts of the Spirit. We are reminded, “the Spirit gives gifts to each individual just as he determines.” God gives just the right spiritual gifts to each of us. Your gift is valuable. Your gift is from God. And so is every other gift around you in God’s church. 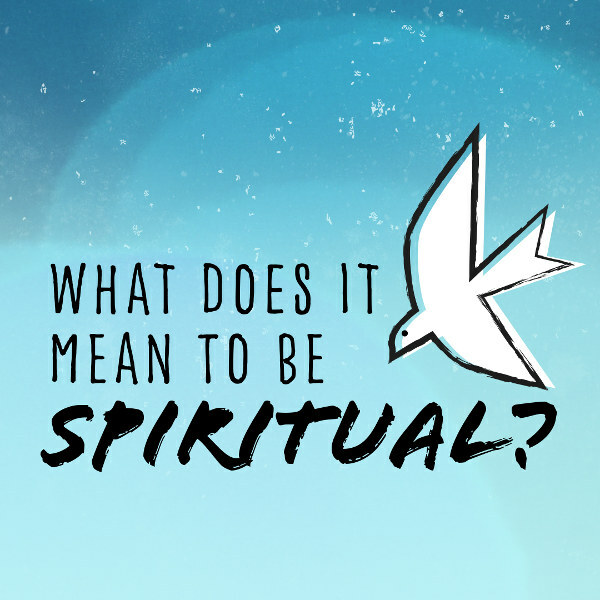 What does it mean to be spiritual? It is to embrace a diversity of different gifts given to the church -without faction, jealousy, or pride. Recognize the beauty of what it really means to be spiritual. Embrace that diversity and those gifts.